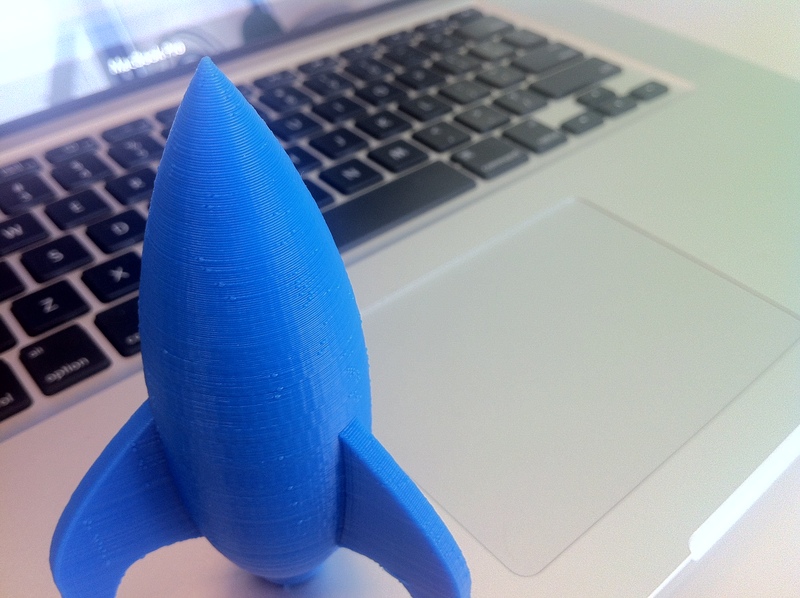 Rocket designed by Brooks Protzmann, printed on loaner Replicator. Today was packing day. The packers called at 8am and said they were downstairs; we had not gotten the pre-pack call from the central office to warn us of their arrival time. Springing to action, we labelled some last minute areas as “pack” / “don’t pack”, herded cats, and made breakfast using up as much of the frozen breakfast items as possible. By 2pm the packers were walking out the door, leaving a trail of full boxes in their wake. Thus marks the end of my 3D printing, and blogging, for a few weeks; next week is driving 2300 miles with a wife and four cats, and the delivery of all of our stuff is sometime the week after. and make some minor repairs to my Thing-o-Matic. Bonzai 3D as replacement for SketchUp? After the announcement of Google selling SketchUp to Trimble, there was talk (here, and here for starters) about what to do if SketchUp goes away (or at least the free version). I mentioned on one of the threads that I was going to look at Bonzai 3D (B3D) when I had a chance, and well, I’ve had a chance! 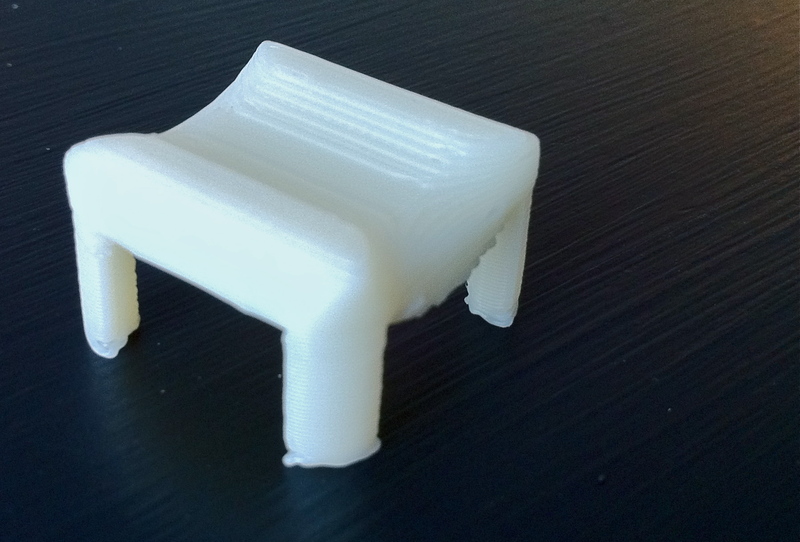 I couldn’t find any first-hand use reports of B3D for making things for a Makerbot (or other at-home 3D printer) so I’d take a crack at putting something out there.